Factor10 Martial Arts as an organisation recognises the need to provide a safe and accountable environment. With this in mind, our organisation is 100 per cent compliant with the Office of Child Protection’s requirement for staff and volunteers to hold a Blue Card (Working with Children check). Our staff train every month in updating their industry based First Aid and all instructors are fully accredited with Factor10 strict instructor and leadership accreditation program. 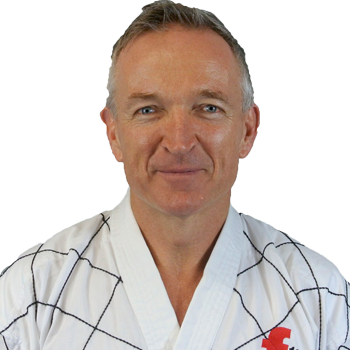 Instructors who also coach at state, national and international Olympic style tournament events also hold government recognised coach accreditation that is sport specific to Taekwondo.